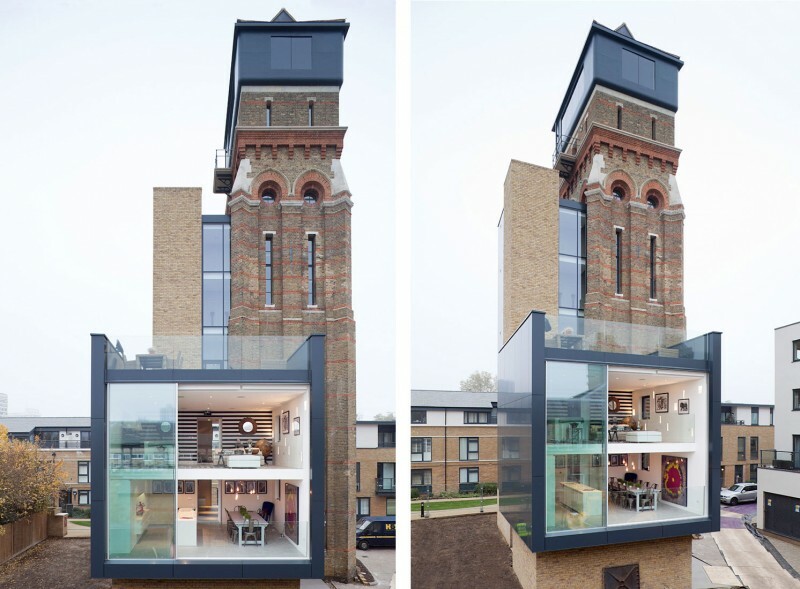 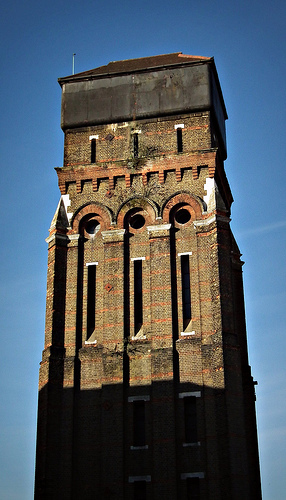 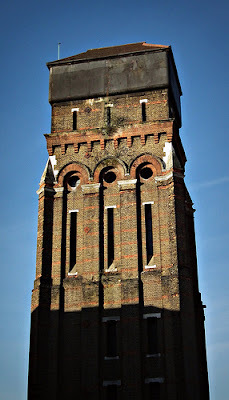 This Venetian-Gothic water tower was built in 1877 by Fowler and Hill, as part of the Lambeth Workhouse and Infirmary, where legendary silent film star Charlie Chaplin lived for a few weeks when he was seven years old. 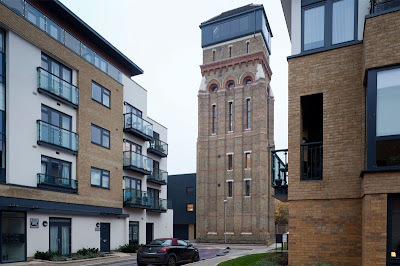 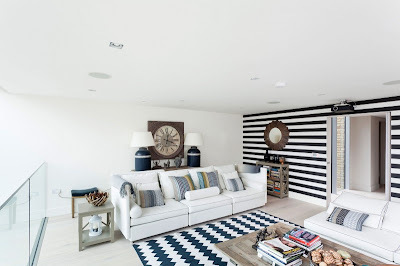 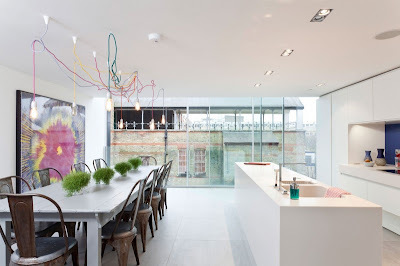 It sat derelict and unwanted (the tower was listed for £395,000 in 2008) until owners Leigh Osbourne and Graham Voce saw the potential, snapped it up, and converted it into a spectacular luxury home. The 99 foot tower, which features five foot-thick walls, now houses four bedrooms and a glass elevator shaft alongside the tower, while at the base is a new, modern living space nicknamed the "Cube". 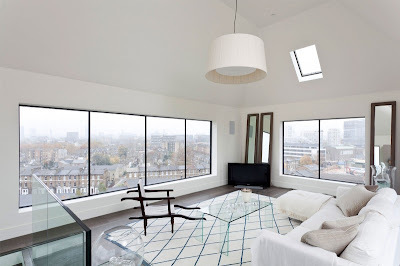 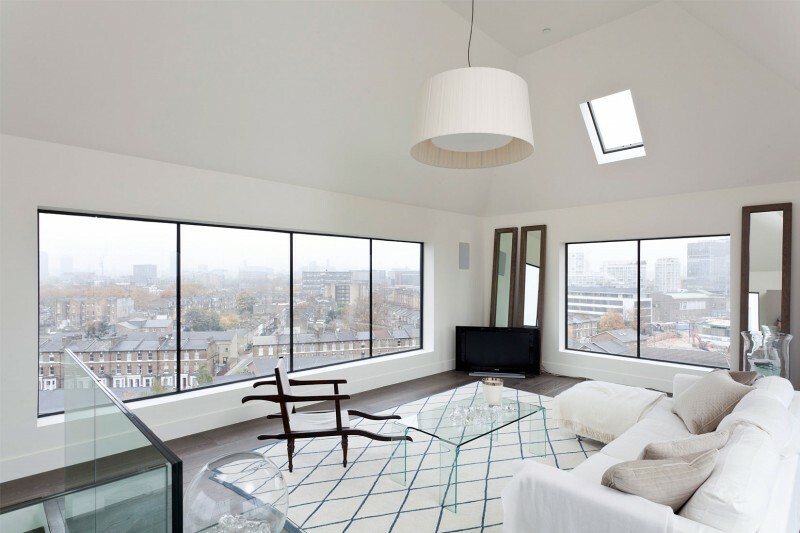 The steel water tank at the top is now a lounge with spectacular 360 degree views across London.